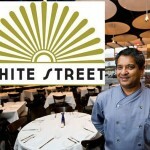 As the fall approaches so does the opening of many new restaurant ventures across the country. “Eater National” chose some of the most promising places to be featured in their story ‘The 52 Most Anticipated Restaurant Openings Fall 2014’. 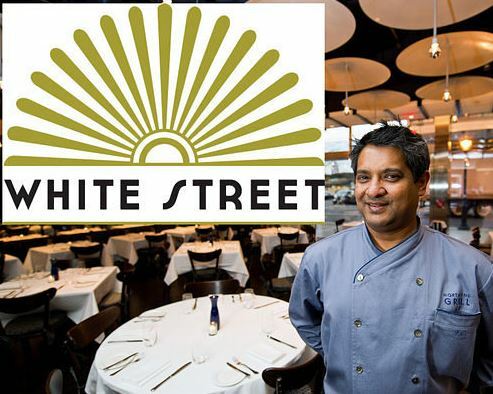 White Street was featured as one of five restaurants to look out for this fall in NYC. I know we’re anticipating it as much as “Eater National” is. Click here to read the full post.